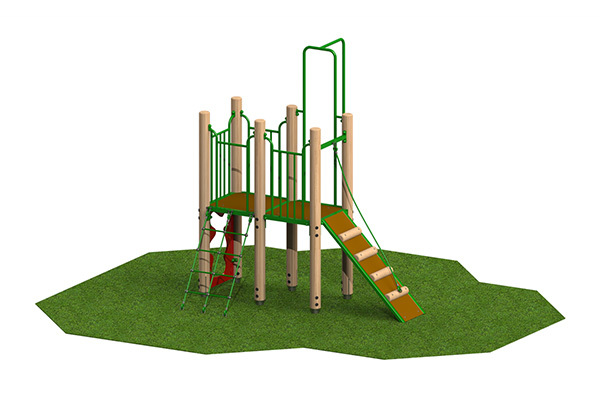 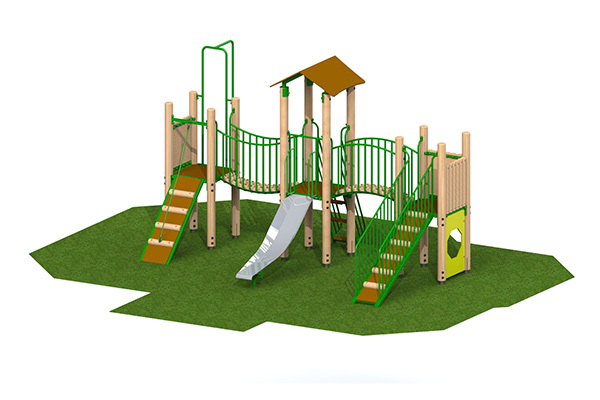 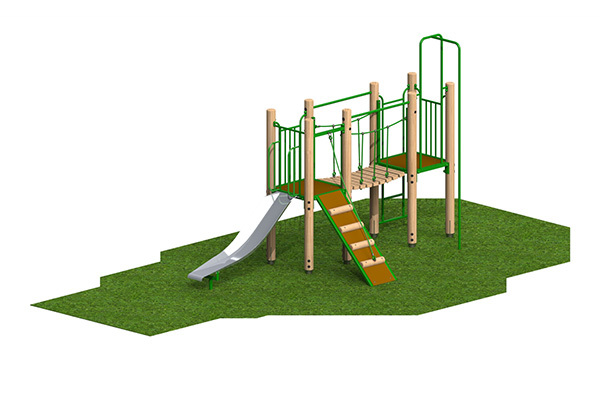 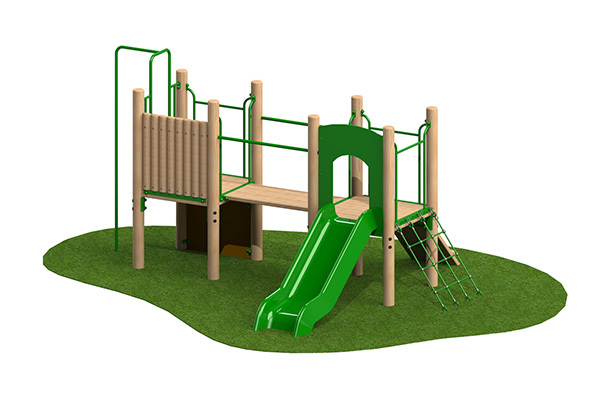 Whether it is a new park, outdoor area, play trail or playground, the Little Village Group team will work with you to look at solutions to your needs. 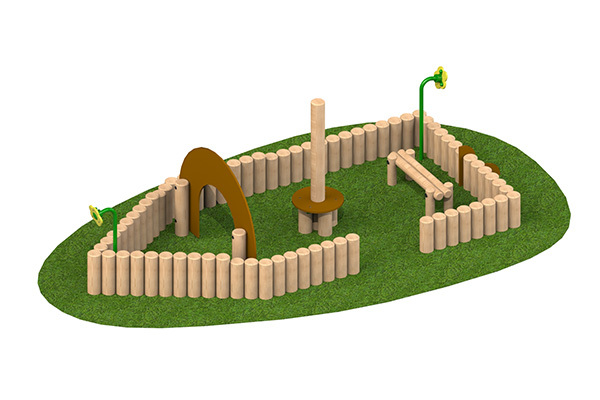 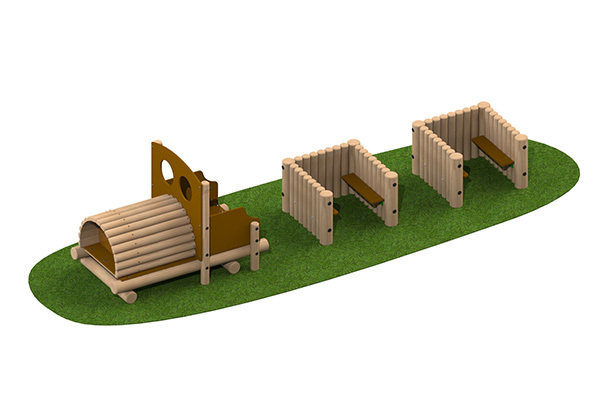 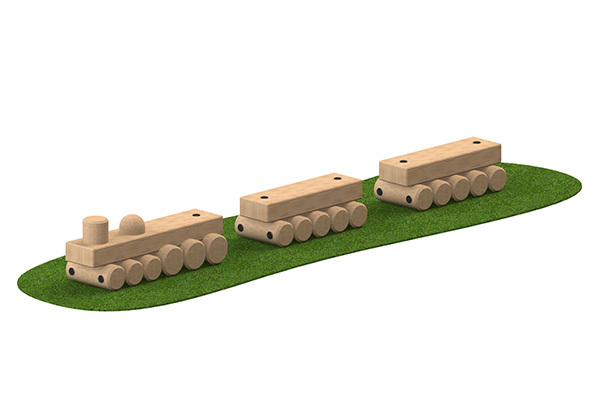 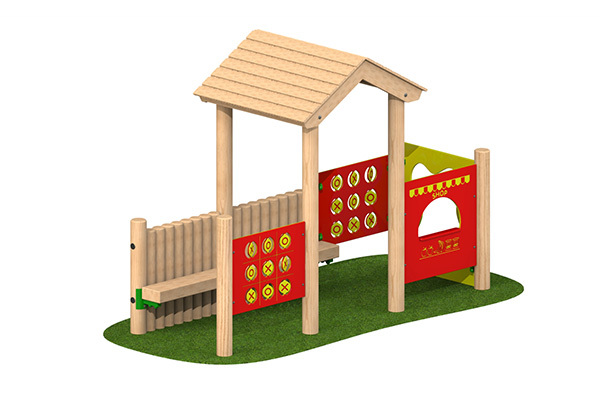 We will meet with you to help you to optimise your current space or help you to create new spaces to learn and play. 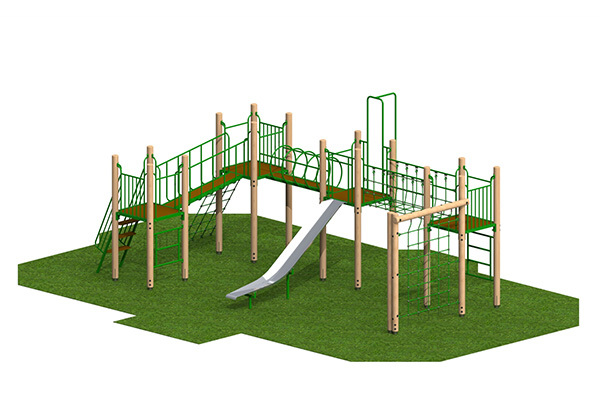 We offer a design right through to construction service to meet your needs and budget. 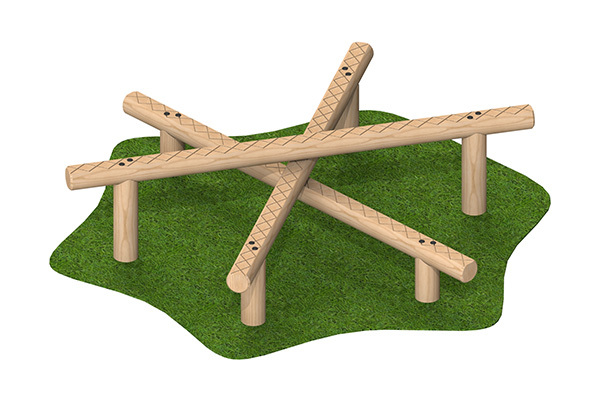 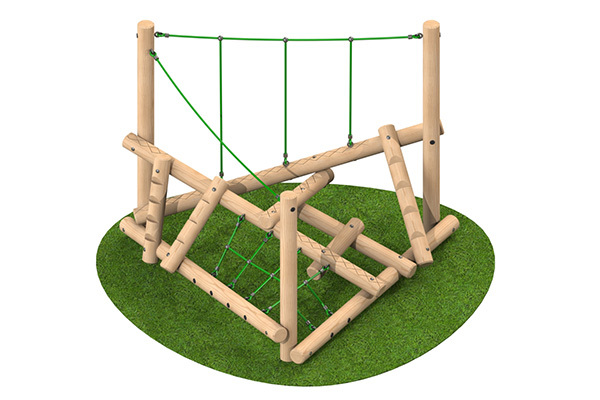 Our outdoor products aim to promote healthy living, exercise and enjoyment in the outdoors. 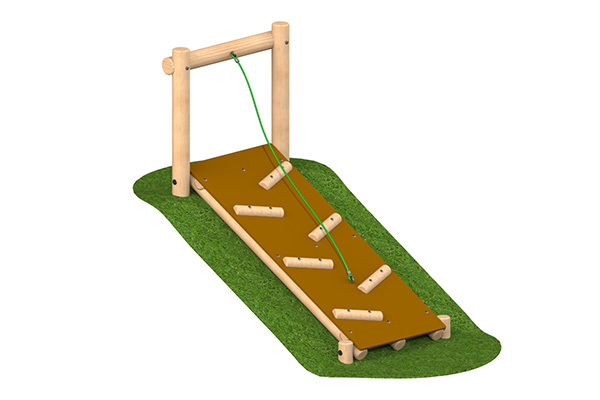 There is increasing evidence that activities in the outdoors can improve confidence and self esteem as well as physical well being. 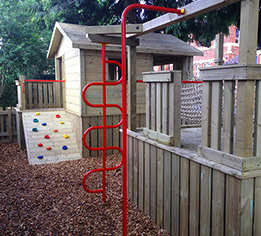 They can enrich and enhance learning experiences therefore having a positive impact on behaviour. 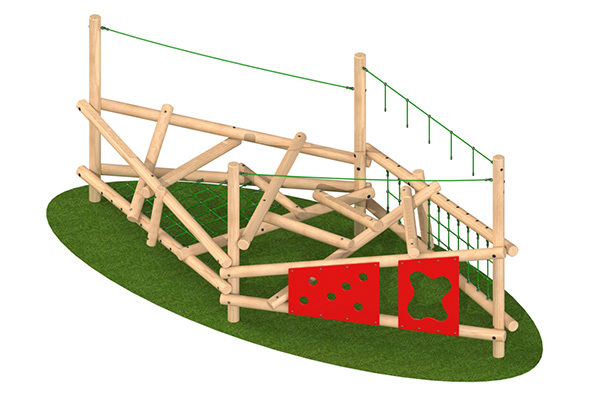 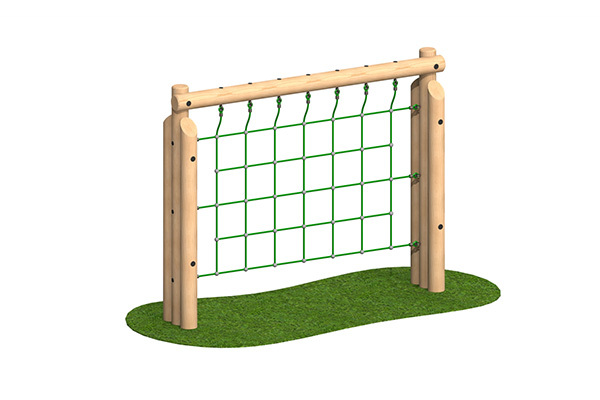 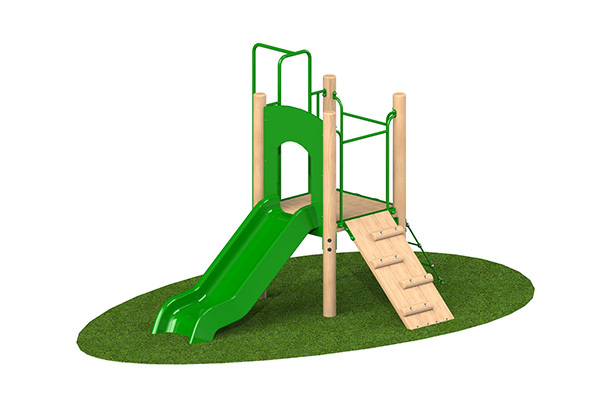 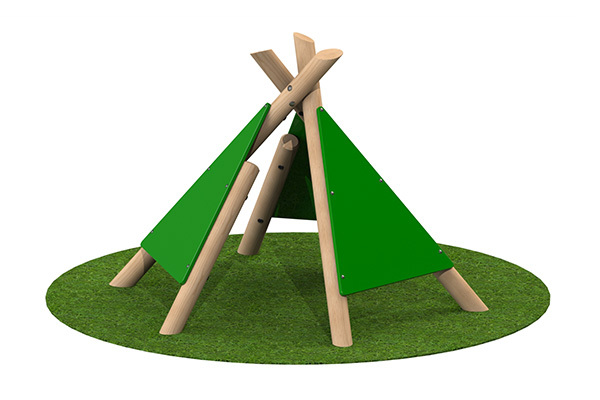 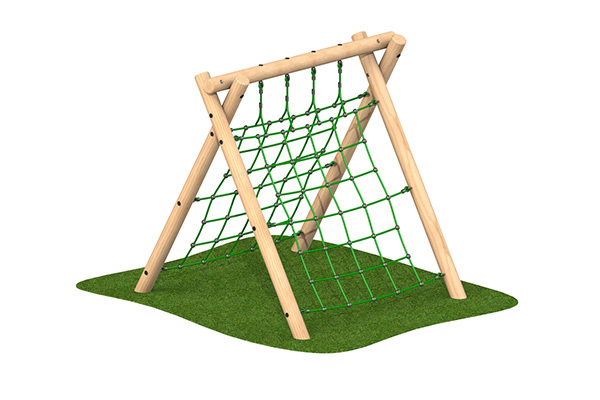 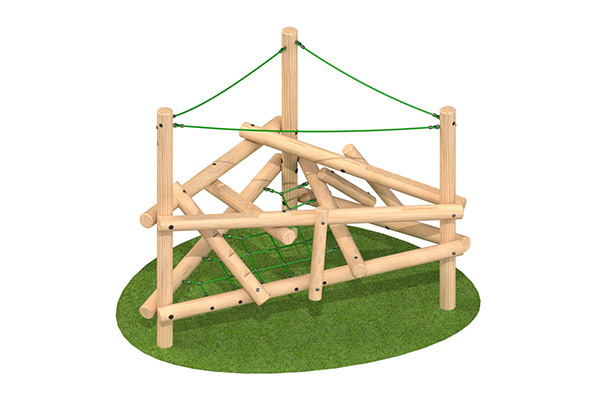 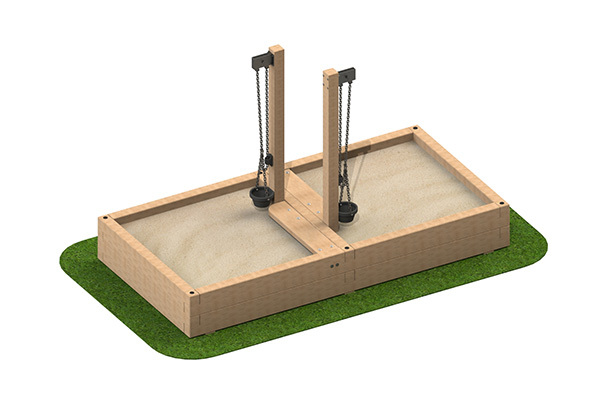 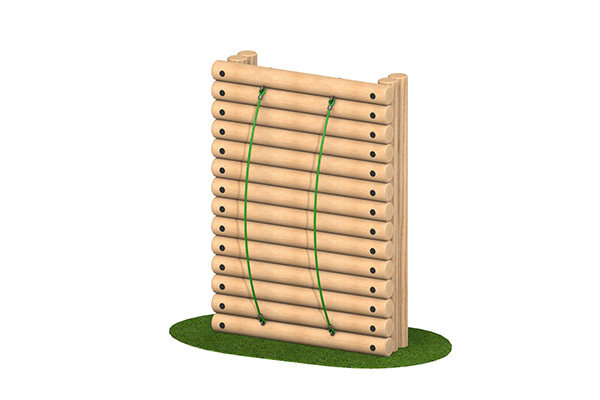 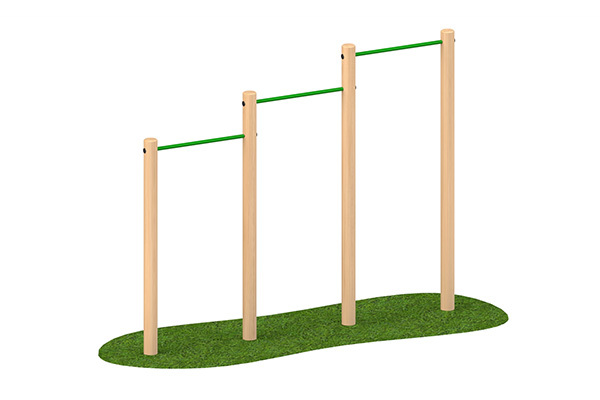 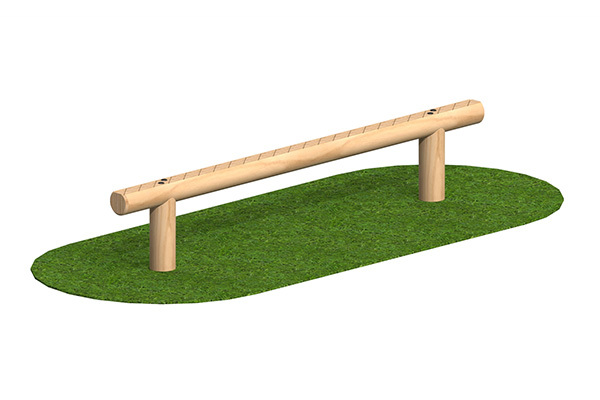 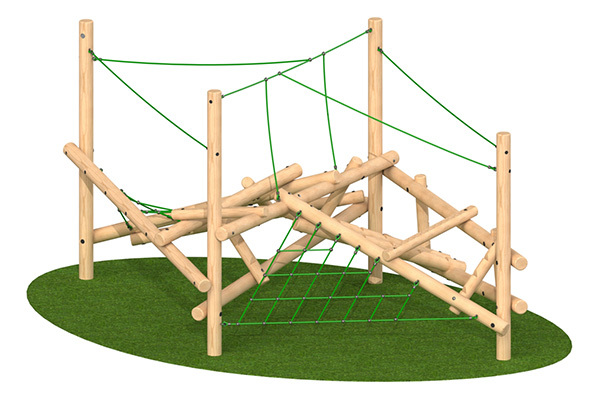 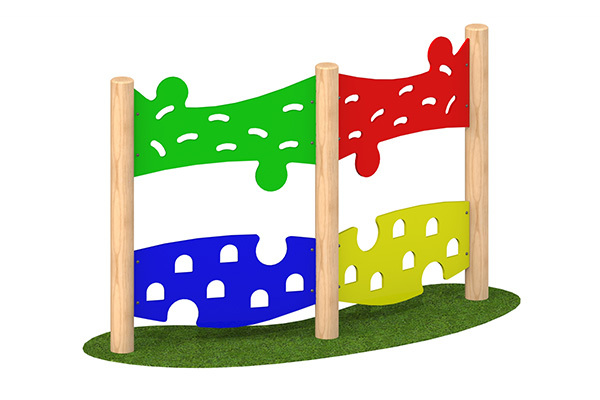 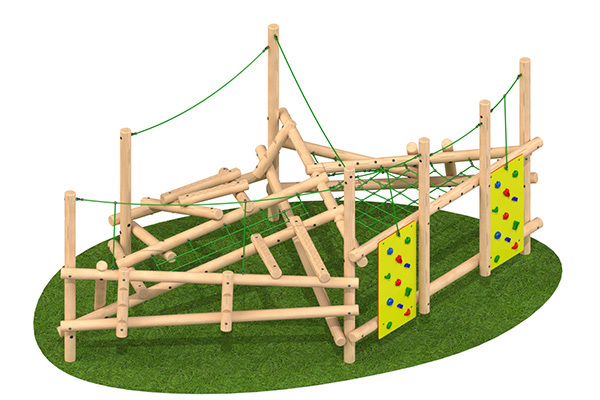 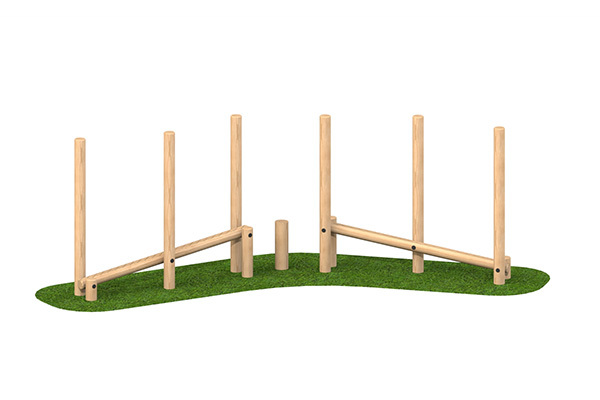 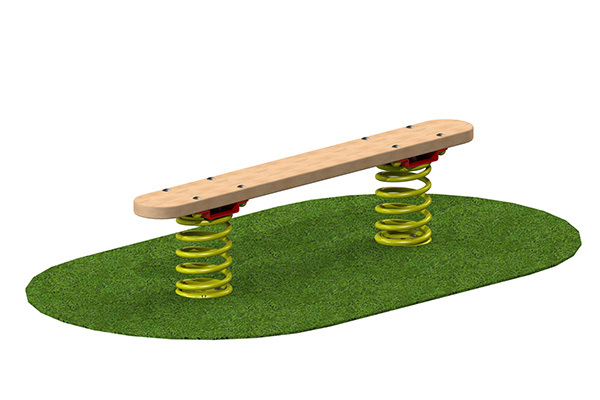 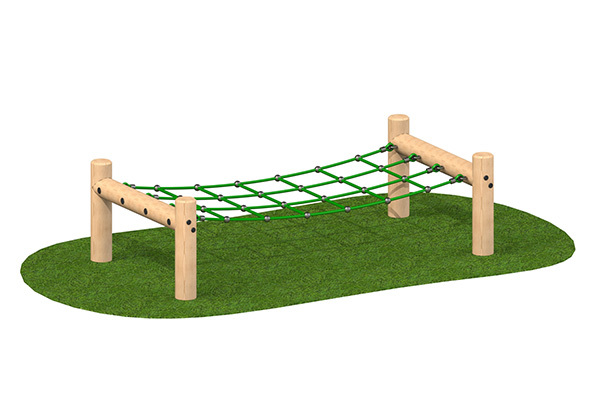 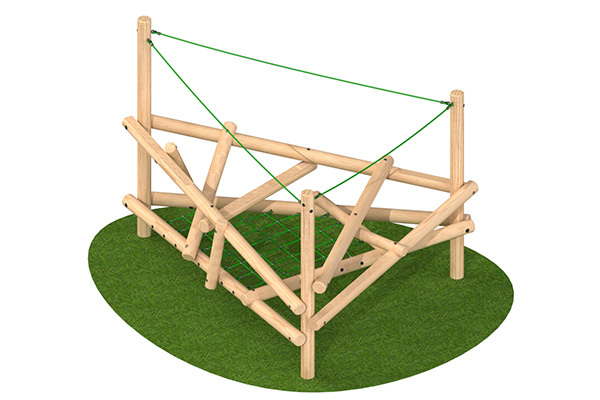 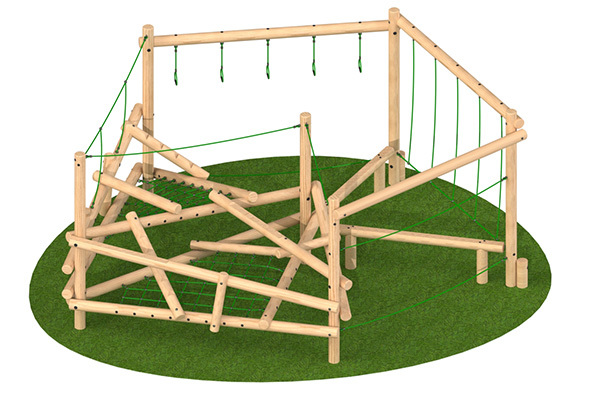 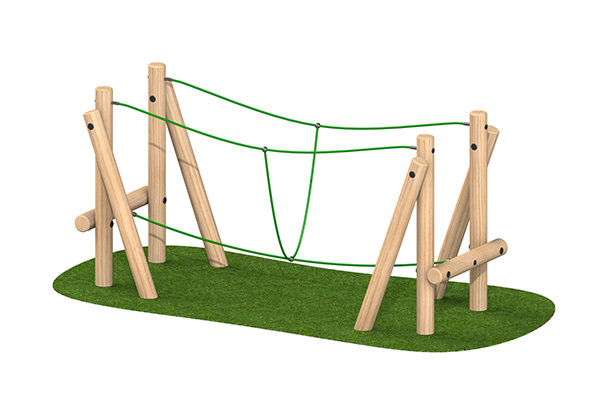 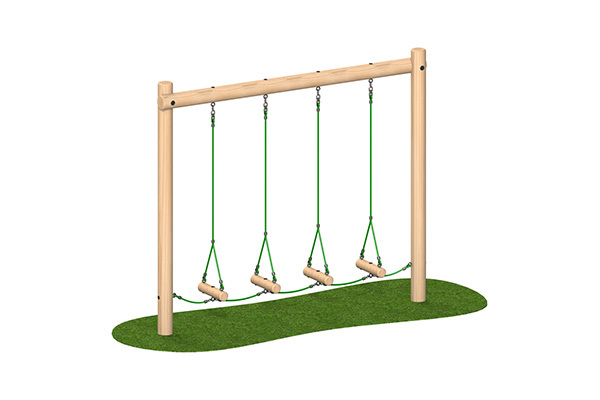 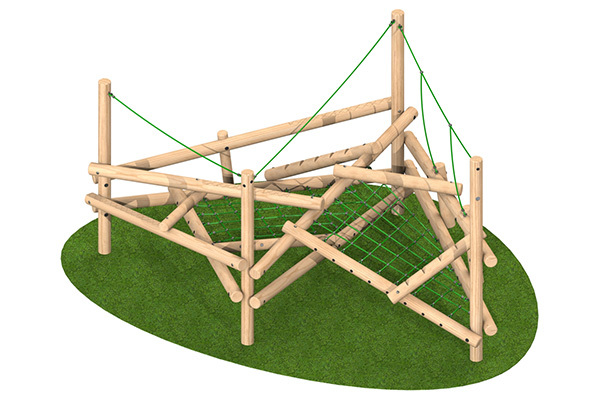 All of our equipment complies with the highest standards of safety and meets the requirements of British and European safety standards for outdoor play equipment and structures. 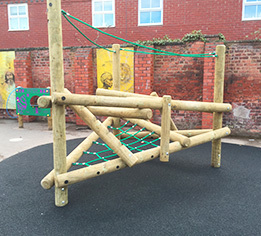 We are delighted with the new climbing frame and outdoor seating area in our Nursery. 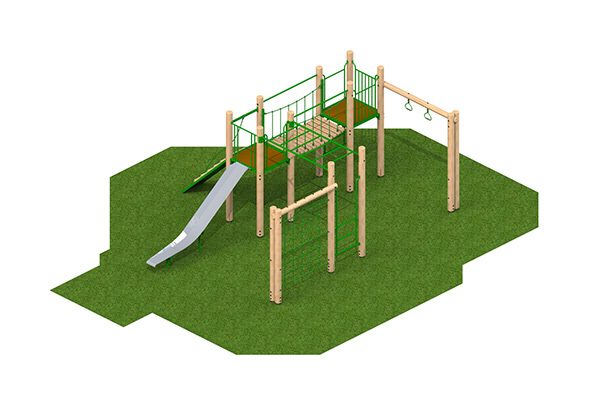 Paul was the only contractor who actually listened to our ideas and worked with us to provide exactly what we wanted. 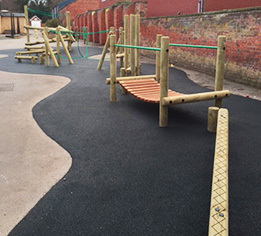 The work was carried out by Paul and his team quickly and efficiently, during term-time, with hardly any disruption to our school day or grounds, and Paul’s communication with us throughout the whole project was exemplary. 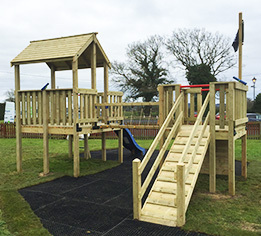 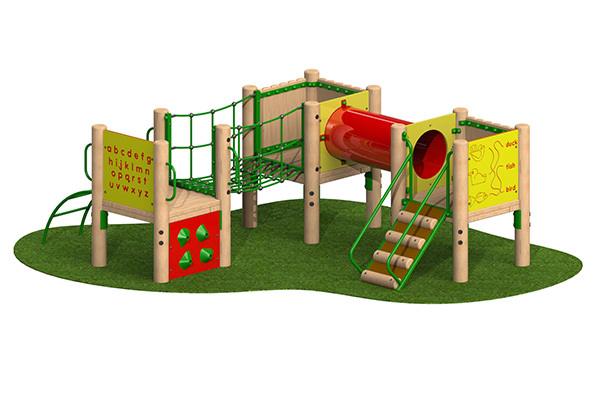 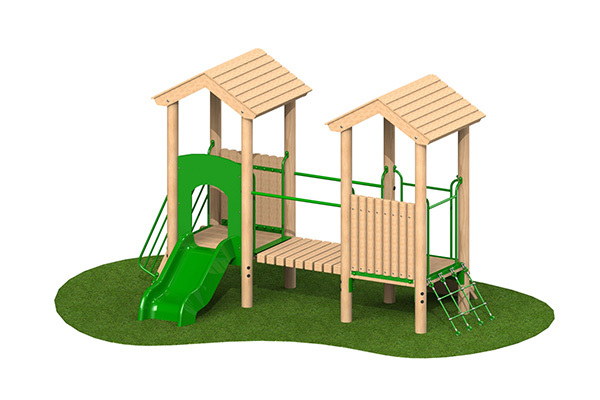 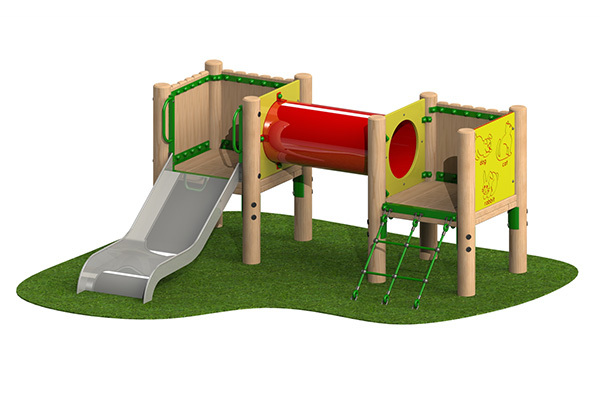 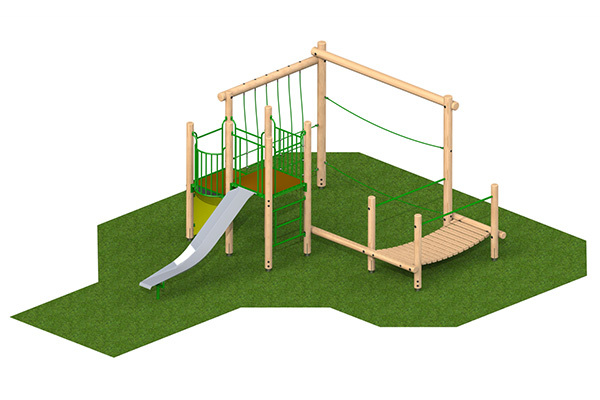 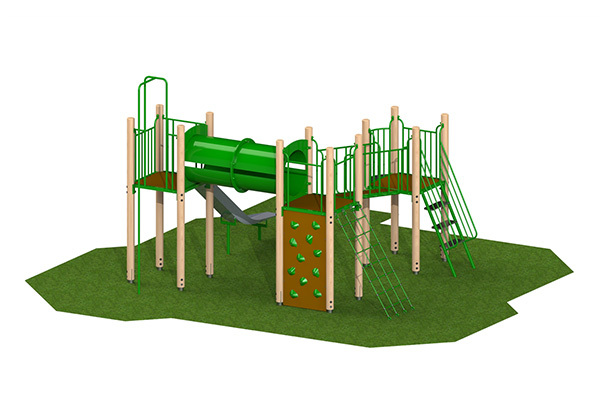 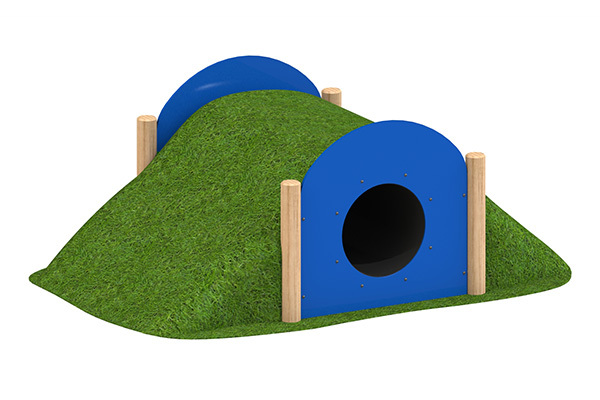 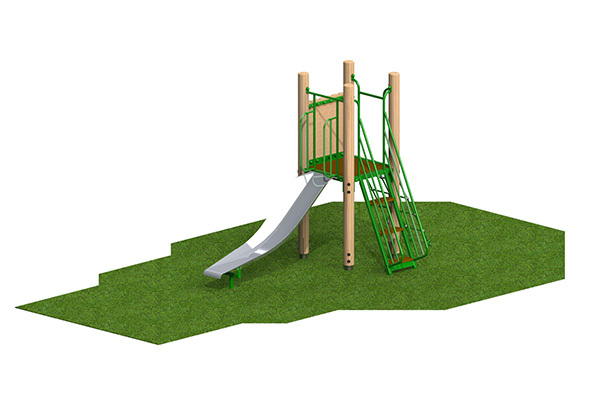 We could not have wished for a more friendly, professional service, and the best testimonial to the work of his team is how much the children are enjoying their new play spaces. 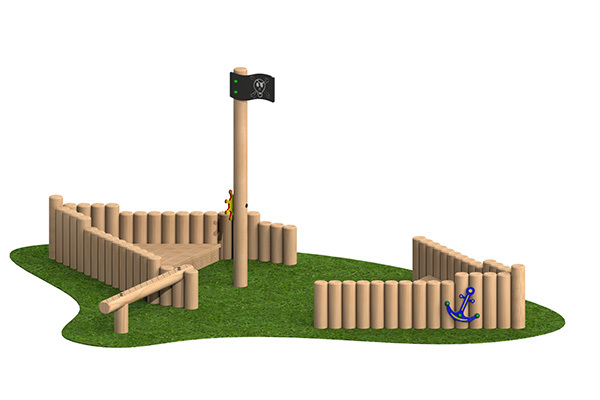 A huge thank you to all the team.